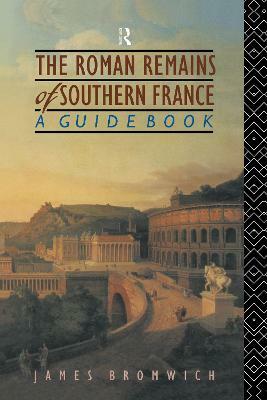 This book provides a thorough, area by area companion to the region's wealth of monuments, excavations and artefacts, from Paris and Boulogne-sur-Mer to Strasbourg and Lyon. Over ninety sites are treated in detail, including major attractions such as the parc archeologique in Lyon and the amphitheatre at Autun, numerous local museums and secluded rural excavations. 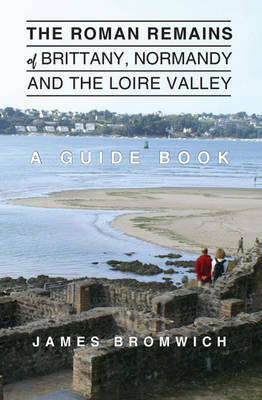 The guidebook combines a scholarly assessment of the area's Roman heritage, examining and interpreting the surviving remains, with practical visitor information such as directions to sites and opening hours. Comprehensively illustrated with photographs, maps and plans, it is a unique resource both for academic study and for visitors interested in the region's archaeological and historical background. 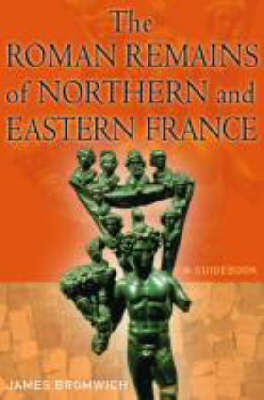 Buy The Roman Remains of Northern and Eastern France by James Bromwich from Australia's Online Independent Bookstore, Boomerang Books.